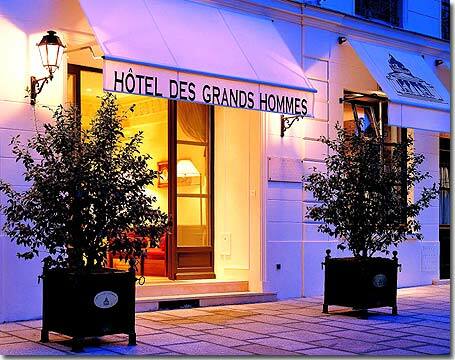 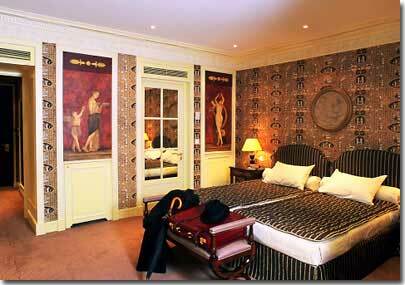 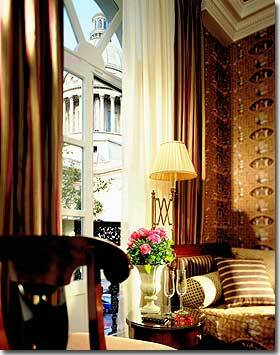 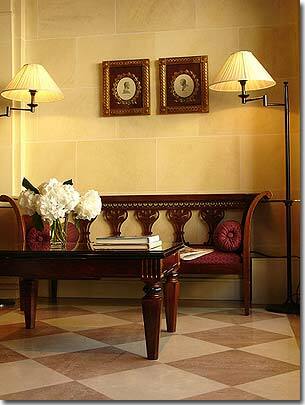 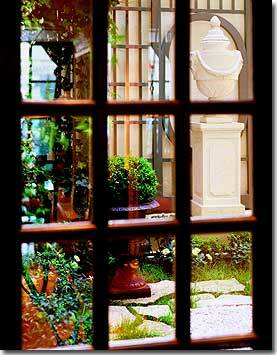 The 3* star Hotel des grands Hommes Paris – Visit our hotel, tour, description and pictures. 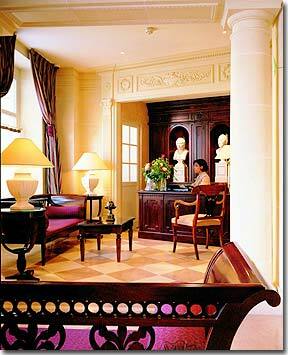 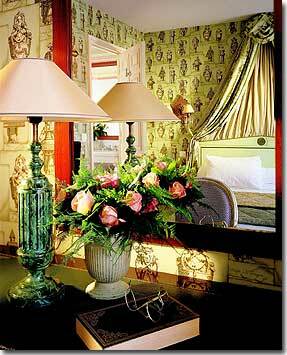 The Empire-style decor was renovated in 2002; warm colours, luxurious furniture and a special attention to every detail. 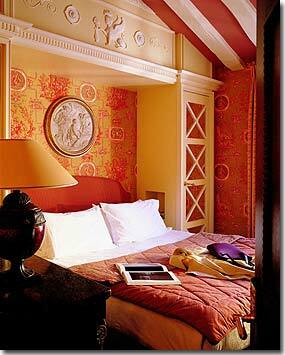 Sleeping opposite the Pantheon, perhaps you will dream of famous French figures such as Alexandre Dumas, Pierre et Marie Curie, Emile Zola, Victor Hugo, André Malraux, Gambetta, and Jean Jaurès. 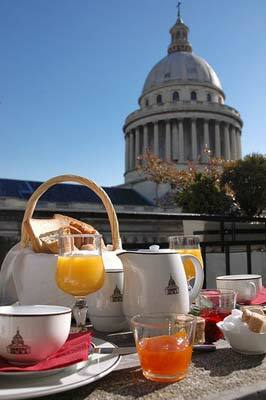 you will have the pleasure of taking breakfast on your own private terrace with exquisite views.